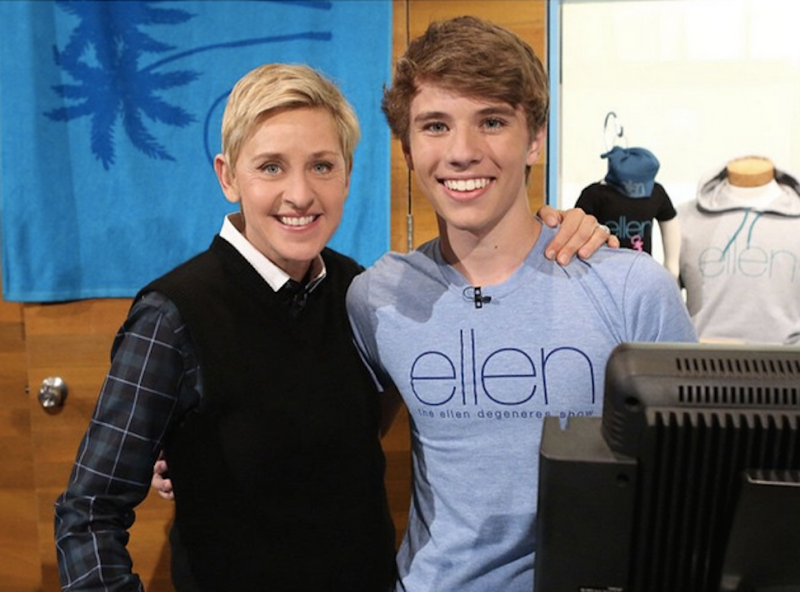 The unmarried teen who goes by Alex From Target (née Alex Lee) spent some time with pen-hating New York Times columnist Nick Bilton in the teen Twitter sensation's hometown of Frisco, Texas last week, resulting in Bilton's penning a 1500-word story on exactly what Alex From Target is and has always been: a cute teen, cool as a cuke. Last week, America's paper of record published an article on Alex From Target, a cherubic teen superstore employee who briefly became the most notorious human on Twitter before his inspirational rise to fame was co-opted by society's least upstanding citizens. 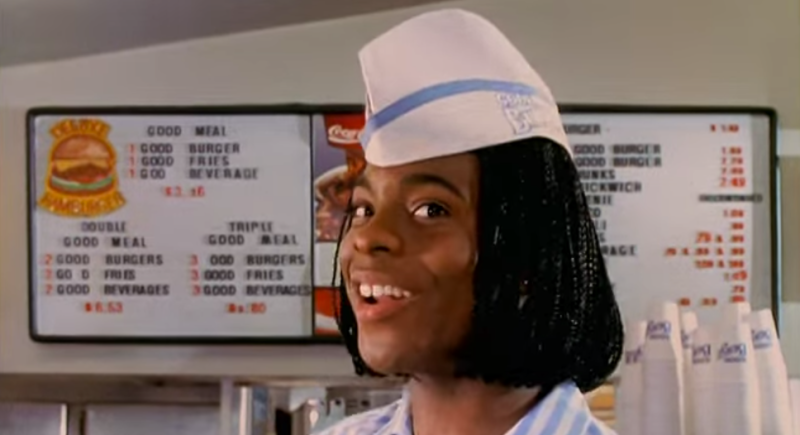 The Times' story was perfunctory except for one curious part that revealed a lack of pop culture knowledge that will make any true '90s kid spit Sunny D onto his Gameboy. Turns out Alex from Target, the unassuming, handsome young cashier who set teen Twitter users' hearts aflutter this week, may have just been a marketing ploy after all. 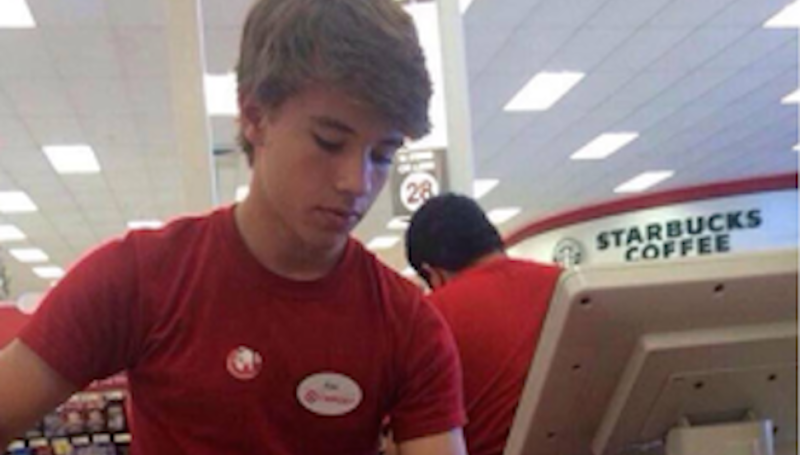 Who Is Alex From Target, and Why Is Teen Twitter Obsessed With Him? Teen Twitter (the most powerful force in the universe) has been hit by a bomb, and that bomb's name is Alex From Target. Who is this ordinary Target checkout guy, and why is Teen Twitter obsessed with him? Read on for more.